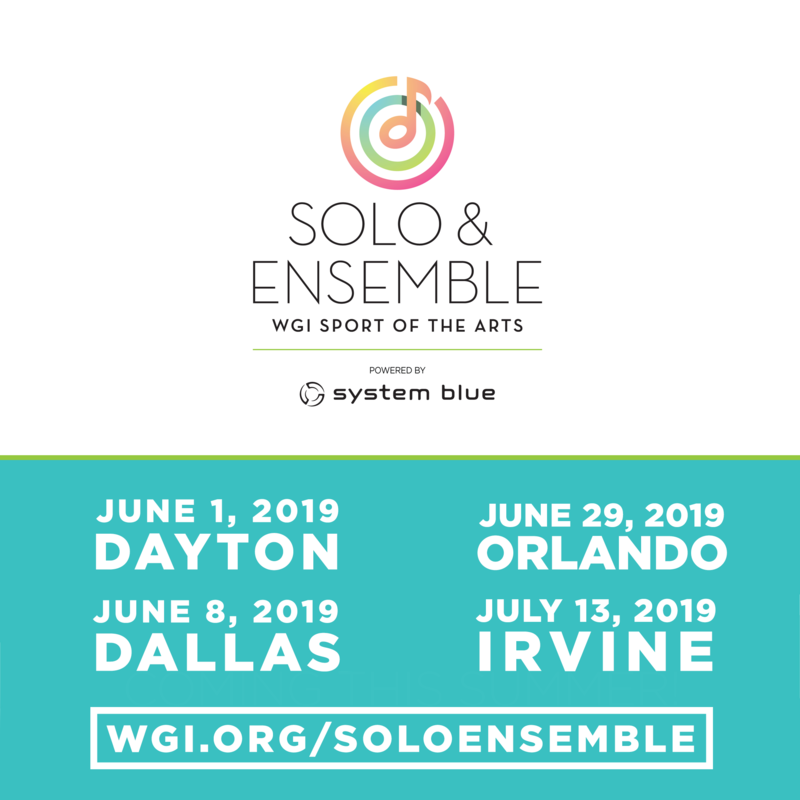 With WGI Solo & Ensemble, the indoor season doesn’t have to be over. Showcase your guard, percussion or winds skills in front of a certified judge for personalized, recorded commentary and an overall rating. Registration is $20, and all ages are welcome.  Learn more through the link below!